No hidden VAT or service fees means the price you see is the price you'll pay! General Info A little about who we are and what we do. 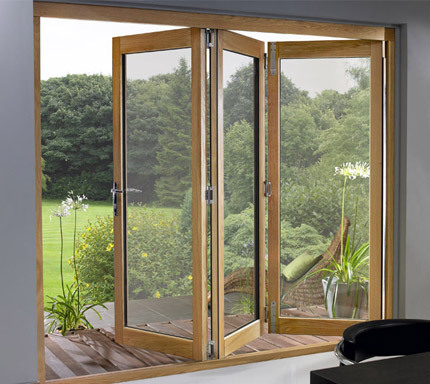 Creative Doors design and manufacture high-quality bifold doors at unbelievable prices, direct to you. We currently offer you 4 ranges; the Deluxe range of unfinished oak, the Prime which is factory pre-finished oak, the Select range in a choice of pre-finished white or grey and the Supreme which is made of 3 part engineered solid oak timber. 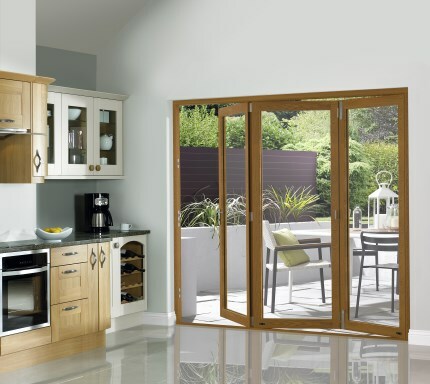 All these bi-folding door ranges use only top quality timber and hardware. The only thing we skimp on is the price! 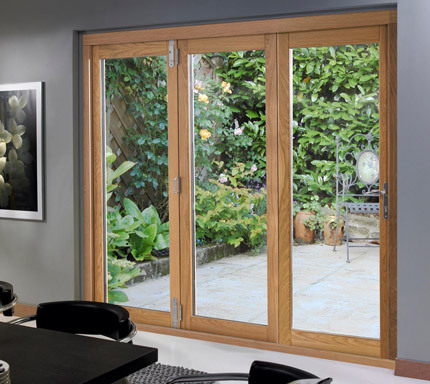 The Deluxe, Prime and Select bifold doors are made with an engineered hardwood core and a thick slice of oak or hardwood on all surfaces – much thicker than you would normally get. This sophisticated engineered process ensures you can buy with confidence knowing your doors are stable and have that added strength to stop warping and twisting. 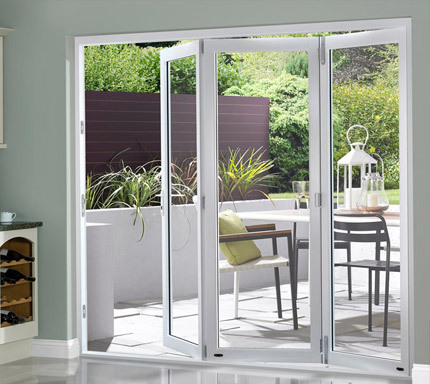 All our bifold doors now come with slimmer stiles and rails to give you a bigger glass area. We made it easy for you to fit too. All our bi-folding doors are virtually fully pre-machined within the factory and we give you comprehensive but simple to follow step-by-step instructions. You can also purchase every screw, nut and drill bit needed in one handy installation bag. We are proud of our products and stand by them by offering you a full 10-year guarantee against manufacturing defaults. Don’t just take our word of how good our doors are, read our many reviews from our satisfied customers. We also have a new range of easy to operate blinds to complement all our bi-folding door ranges to give you instant privacy or shading. No middleman to take a cut, no cost cutting on quality - just stunning timber bifold doors direct to you from as little as £1299. Company Reviews Discover what our customers have to say about us. Interactive Demo Check out how our doors work with this interactive demonstration.